Enjoy exclusive benefits when you become a Dogwood Trace member. We’re ranked #10 in GolfAdvisor’s Top 25 Virginia golf courses for 2018! 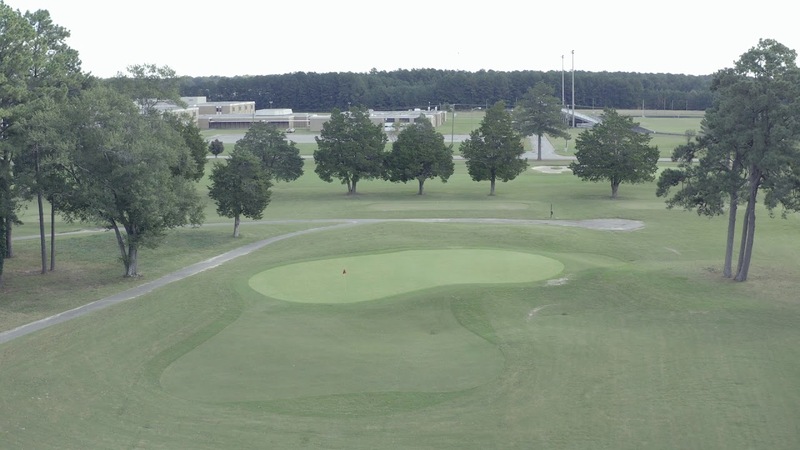 Dogwood Trace Golf Course is a municipal golf course located in historic Petersburg, Virginia. The golf course officially opened in April 2008 after a two-year renovation from old Lee Park Golf Course which saw a complete restructuring of the layout. Challenging Par 3’s, reachable Par 5’s await our guests as well as plush, 419 Bermuda fairways and A1/A4 Bent Grass greens. Our multiple tee box options and premier course conditions guarantee each and every player an enjoyable golf experience. Come out and visit “Petersburg’s Gem” and play Dogwood Trace Golf Course Today! We now accept phone reservations 24/7! Book your tee time ANY time!